HCPEA is an association of private equity firms committed to building strong, successful healthcare companies. Our members are passionate about healthcare. Along with capital, they bring industry knowledge, broad networks, and deep expertise that help companies grow, create jobs, and deliver high-quality healthcare to many more people. Collectively, HCPEA member firms have over $2 trillion AUM and have started 2000+ healthcare businesses. 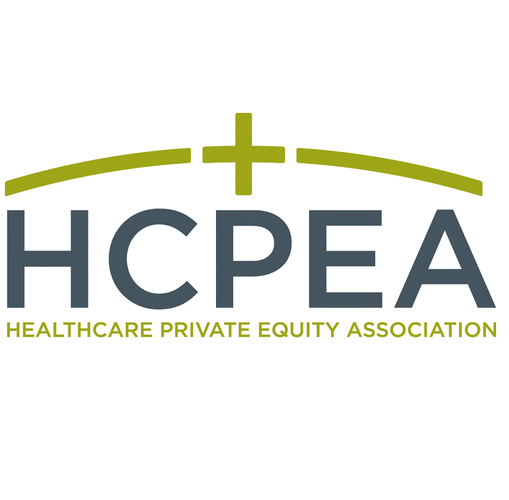 As the definitive resource for healthcare private equity investing, HCPEA unites its members through professional development, events, and networking.